Come and approach to these pages with confidence. Feel free to look and ask for what you feel and need. 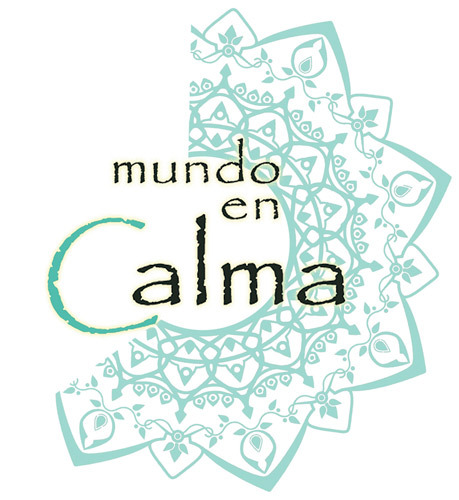 Mundo en Calma is made to be a space of calm and good vibes; a small place that aims to create harmony and improve people´s wellness. 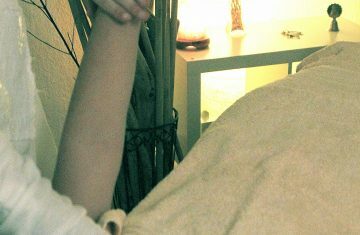 Here you can enjoy a relaxing stone massage or an exotic Ayurvedic massage to beutify the body and restore your energy. Also we offer Kisesiology Test and Craneosacral Therapy for gaining deeper outcomes. And if you never tried Reiki, we are Reiki Masters so you can feel a hands on body healing, a smooth and gentle way of empowering your own capacity to reduce anxiety or pain. Besides we have different professionals who will attend you in other subjects such as psicology with a Gestaltic point of view as well as NLP (Neurolinguistic Programming) always trying to use the best resources to adapt to every client. On the other hand an expert nutritionist will take care of your diet and emotional state whenever you ask for a private consultation. Do you want more information? You can call or write to us.